This post is a regular blog where I share vintage events taking place in Perth! It can be so easy to not be aware of the ever growing vintage scene within Perth. It is important we try to support these events taking place, many people work very hard to create these events, and run them, but it is the support of those who come to these events that keeps them alive! 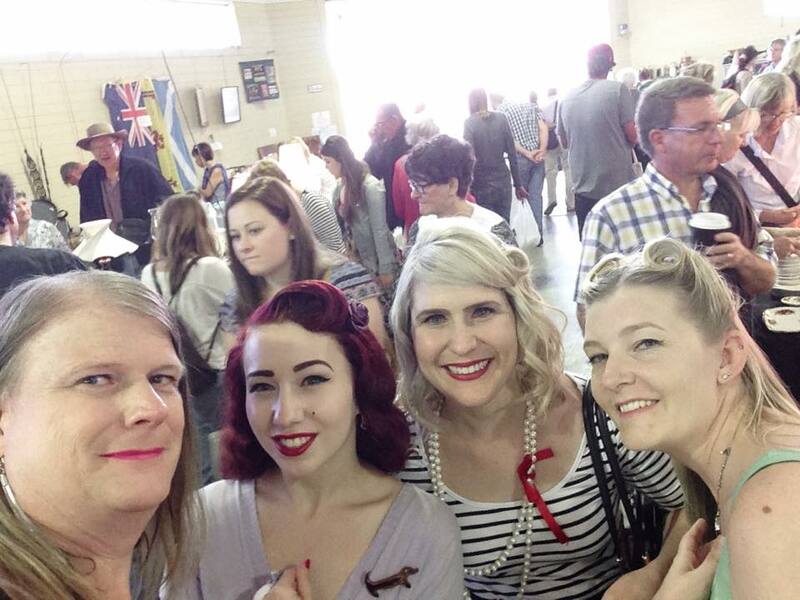 Last weekend the fabulous Polka Dot Vintage Markers, a part of the 3-in-1 Markets at the Claremont Showgrounds took place, and myself a couple of the The Perth Pinup Community went along to this! We had a fabulous time, though it was hard to stay together as a group when there’s so much to look at! I purchased a beautiful hat and a set of vintage earring which I’ll include in a blog post a little later! Run by the talented Della Photography, each Thursday they host a special theme night at the inclusive price of $99 which includes so much for this price! The month of April has a “Back to the Barn” theme with their adorable new set up in Studio Perth. Bookings are essential! Spanning Scarborough Beach Road from The Cabin to Axford Park (at the junction of Oxford Street), the festival will infuse into the surrounding alleys and lanes including Anvil Lane, Fairway St and The Mezz laneway. This village-style festival will allow visitors to meander through Mount Hawthorn landmarks like the New Norcia Bakery and The Paddington Ale House, and discover hidden-alley gems like Neighbourhood Pizza and the Jazz Cellar. If you know of a vintage event I’ve missed or have your own event coming up soon please don’t hesitate to contact me with the details! You can comment below, or email contact@ladylace.com.au. 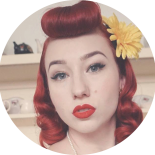 More vintage vlogs and blogs coming soon! 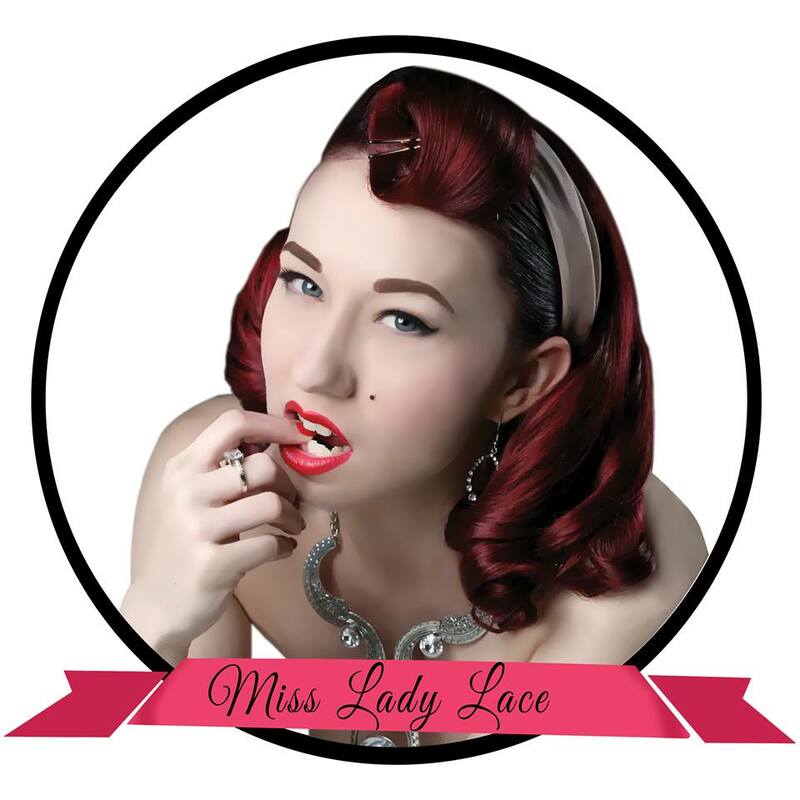 This entry was posted on April 30, 2015 by Miss Lady Lace in Pinup and tagged 3 in one market, claremont, della photography, miss lady lace, miss lady lace blog, mount hawthorn streets laneway festival, perth pinup, perth vintage events, polka dot vintage, retro perth, studio perth, themed thurdays, vintage markets, vintage perth.